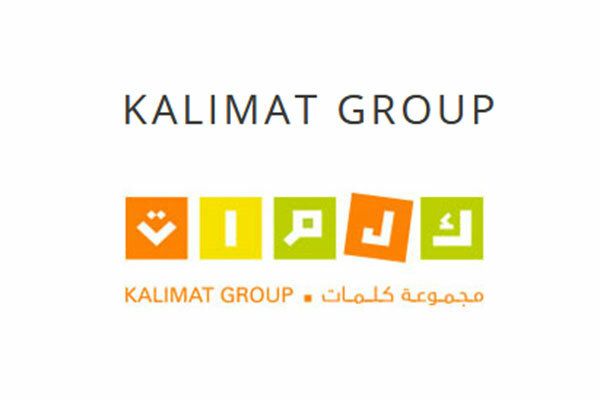 Kalimat Group, a leading global publisher of award-winning Arabic children’s and young adult books, and Italy-based Gallucci Publishing, have partnered to establish the Gallucci-Kalimat publishing house, a media report said. Kalimat Group was established to fill a gap for children’s and young adult books in Arabic by working with some of the best contemporary writers from the Mena region, reported Emirates news agency Wam. Kalimat’s books have been pushing the boundaries by respectfully dealing with complex themes of displacement, empathy, belonging and diversity, and presenting them in a unique and entertaining way to young readers. Similarly, Gallucci Publishing is well known for books by leading Italian authors on meaningful themes like war, poverty, spirituality, and racism. Both publishers aim to write in an entertaining and informative way that resonates with children and adults alike. The joint publishing house will work on translating, distributing, and marketing titles in Italy initially, with plans to expand to other countries. The partnership, announced during the Rome Book Fair 2018, seeks to strengthen cultural ties between the two nations through books and reading. With licensing and distribution relationships in 54 countries across five continents, Kalimat Group has similar international partnerships Quarto Group, and rights exchange partnerships with Editions Gallimard Jeunesse, and Bloomsbury Publishing. Sheikha Bodour bint Sultan Al Qasimi, founder and CEO of Kalimat Group, said, "Kalimat and Gallucci share a similar view on the role of books in expanding the horizons of youth. We are natural partners to take an interesting cross-cultural and fresh perspective on difficult themes while at the same time building mutual understanding. Exposing youth to other cultures and complex issues through books helps them understand and appreciate the world around them. This will ultimately teach them how to coexist in harmony." "Readers have a much stronger demand for unique, interesting, and culturally diverse stories which they can identify with. At the same time, conflicts in our region have led to an inflow of refugees into Italy, and we believe we can work hand in hand to support refugee and diaspora communities in the transition to adulthood by addressing themes like social inclusion and intercultural dialogue," Sheikha Bodour added.